Happy 2015 everyone! 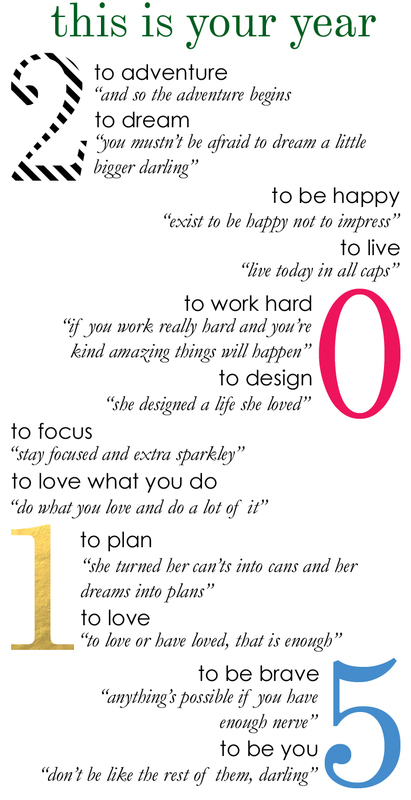 Here's a little motivation and inspiration for you on your New Year's resolutions and goals! This is the year of YOU! It's the perfect time to start living your dreams and do all those things that you've wanted to! "the year is yours. what will you do with it"